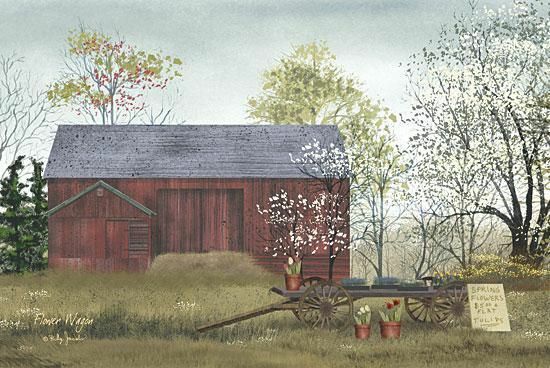 As a self-taught artist from Navarre, Ohio, Billy Jacobs has been bringing us these warm and friendly country prints for more than 20 years. 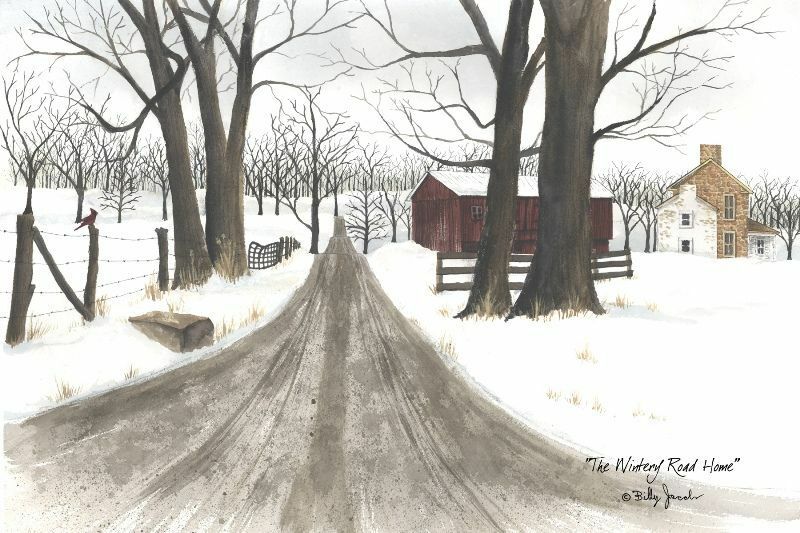 Billy has an uncanny ability to transform his canvas into realistic seasonal scenes from the Ohio and Pennsylvania countryside. 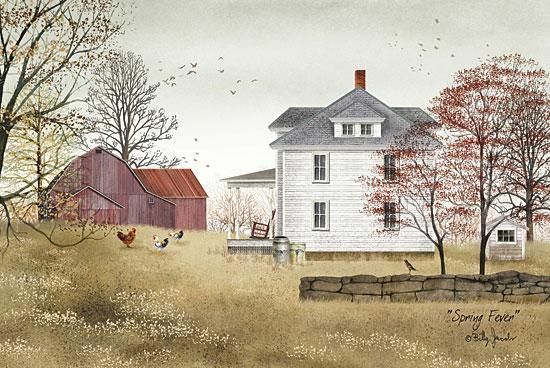 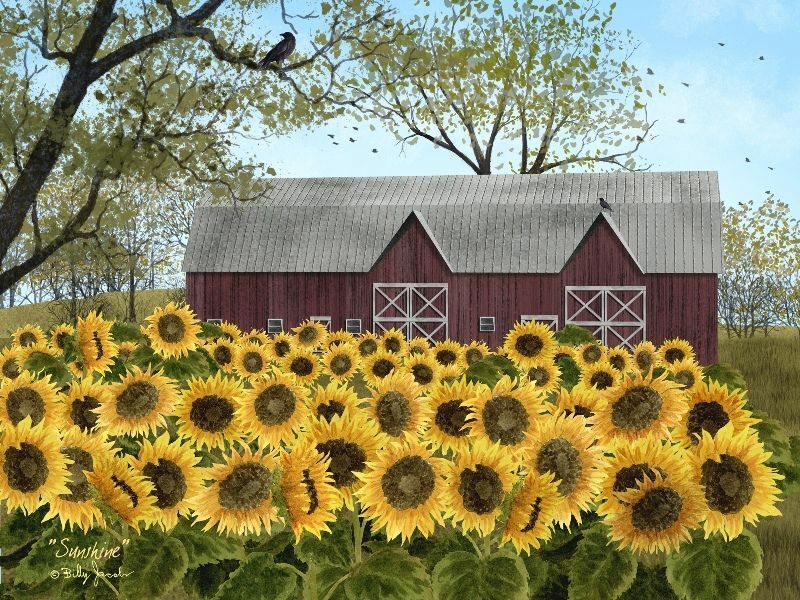 Framed prints with old stone barns, rustic country homes, fields of sunflowers, the wintry road home, and more will remind you of simpler times. 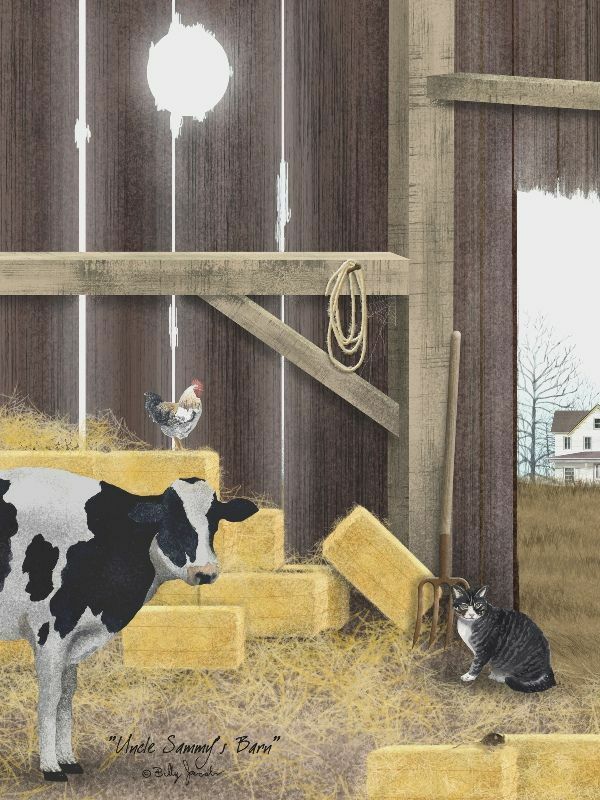 Each Billy Jacobs print will come framed in a simple black and stained wooden trim frame. 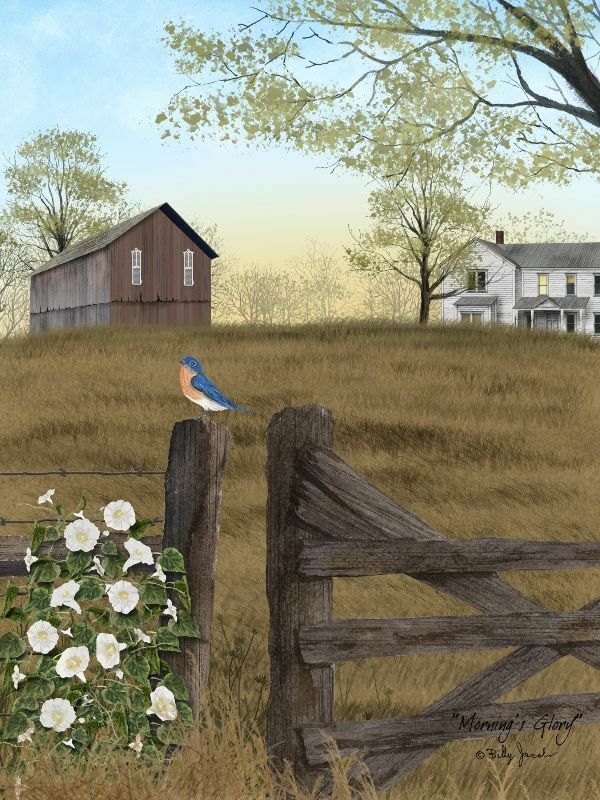 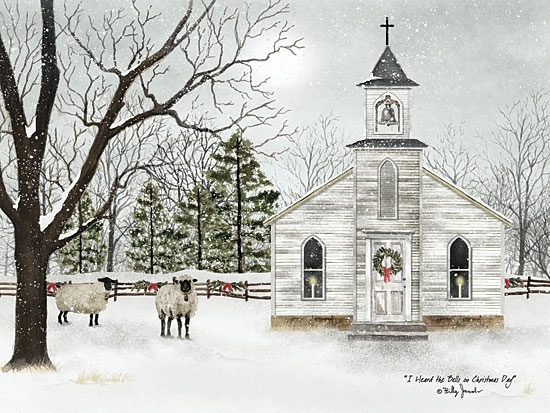 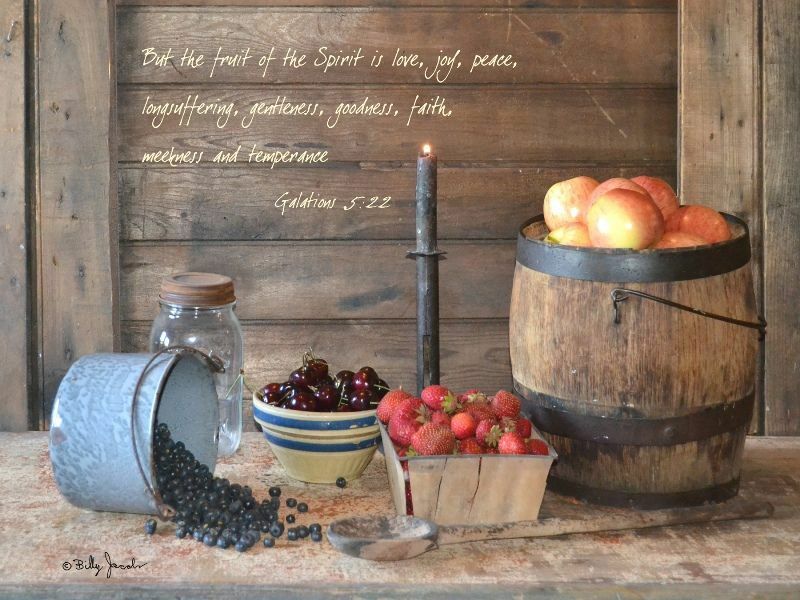 Christmas Tree Hill is a leading country wall art dealer with a nice selection of quality country wall decor at great prices.